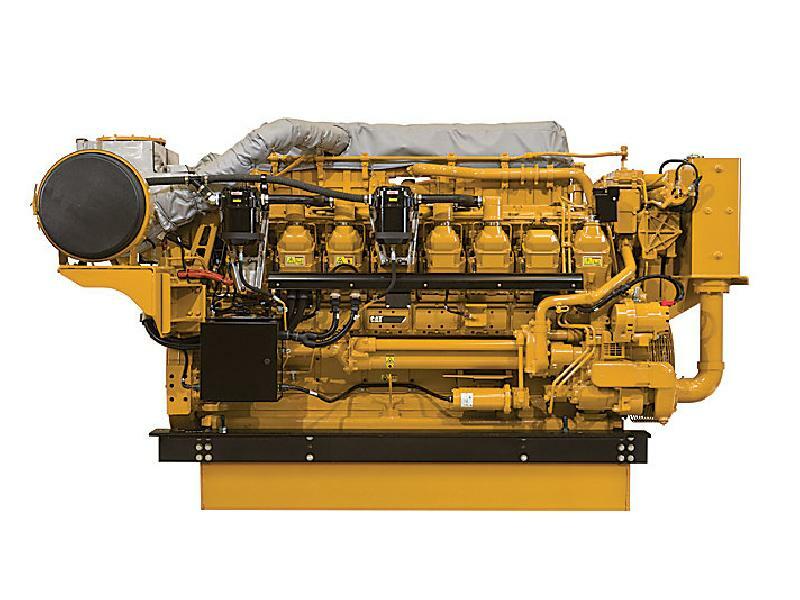 To have the best return on investment, minimal maintenance and minimal downtime, your propulsion system should be build around a very reliable engine. 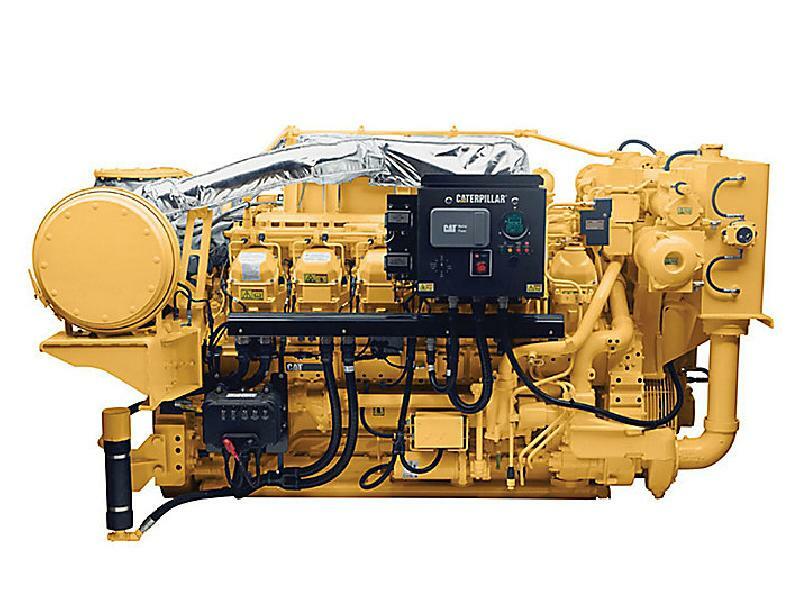 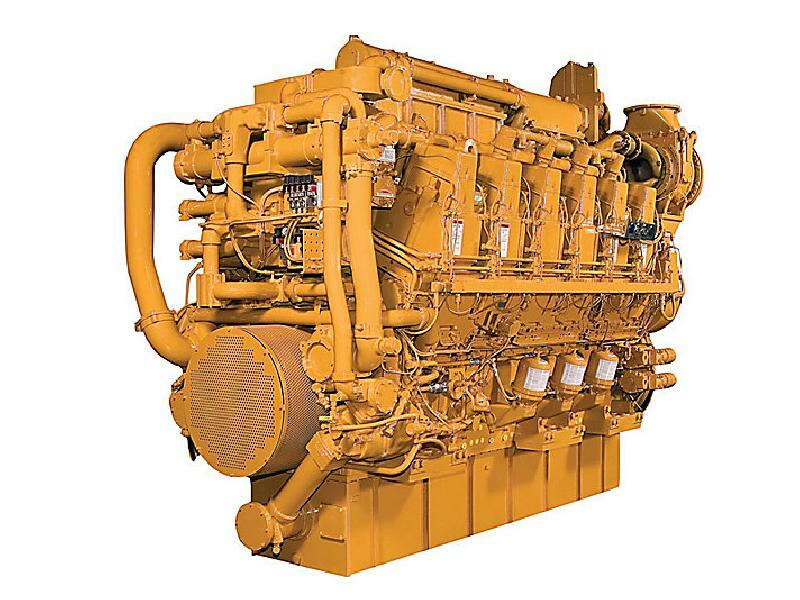 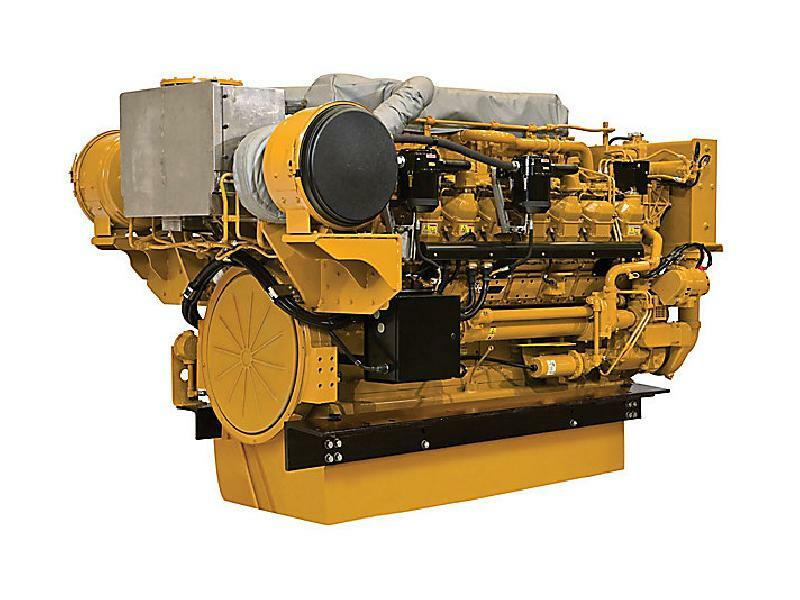 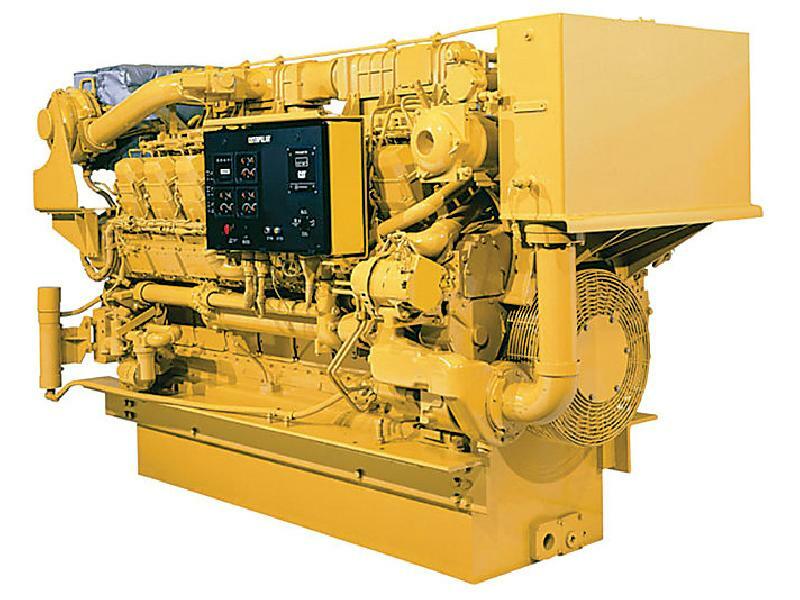 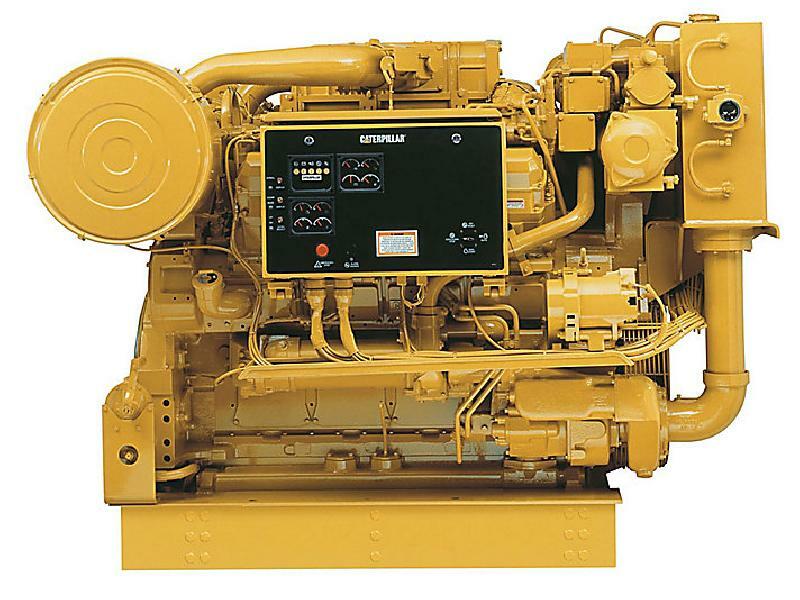 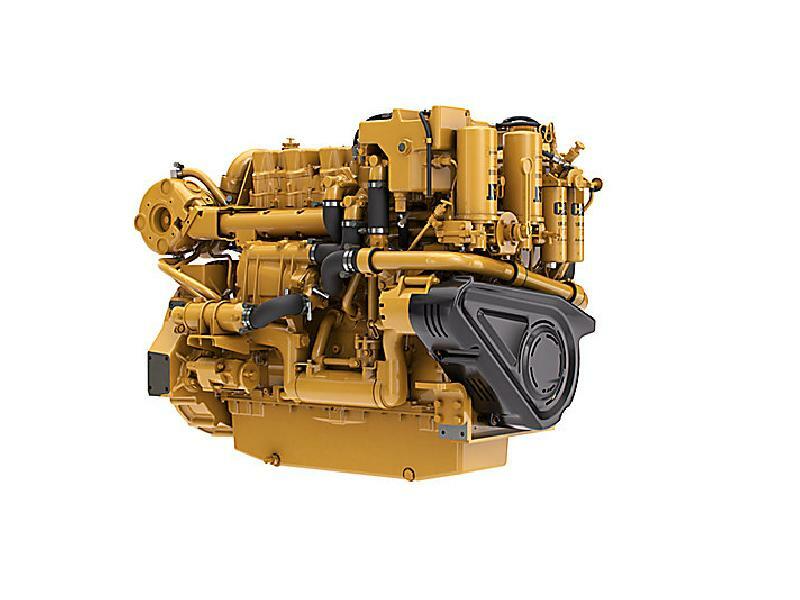 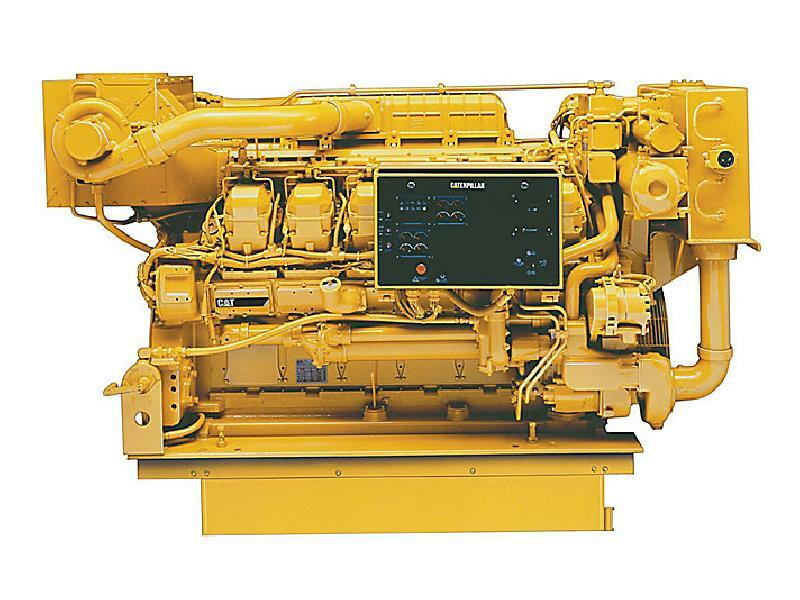 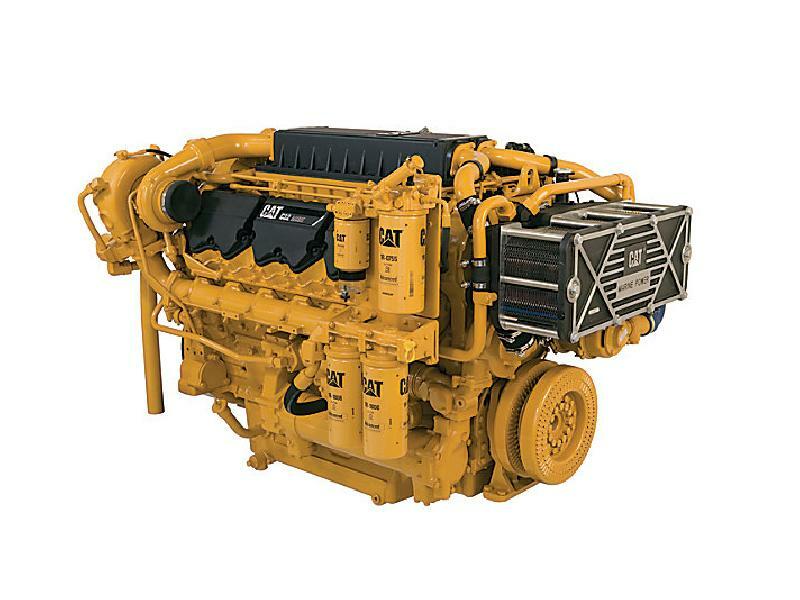 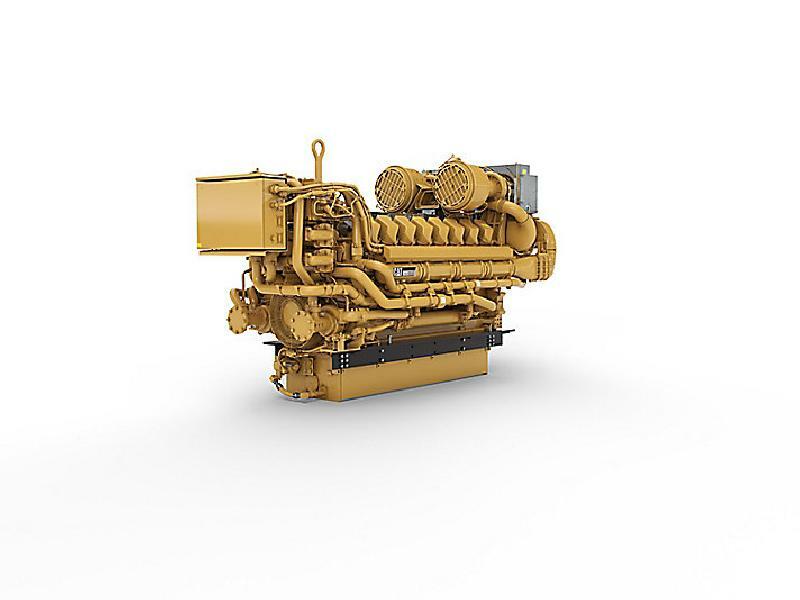 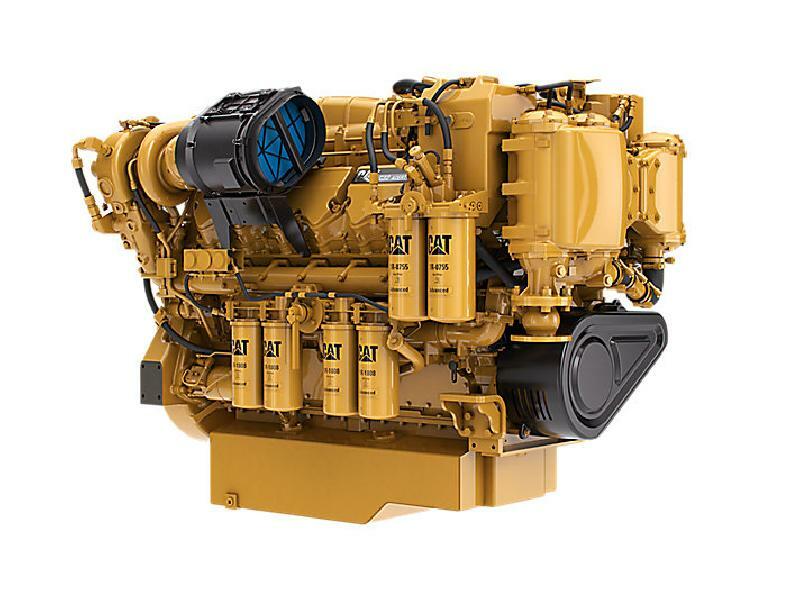 You can be sure that a CAT engine will match with these criteria! 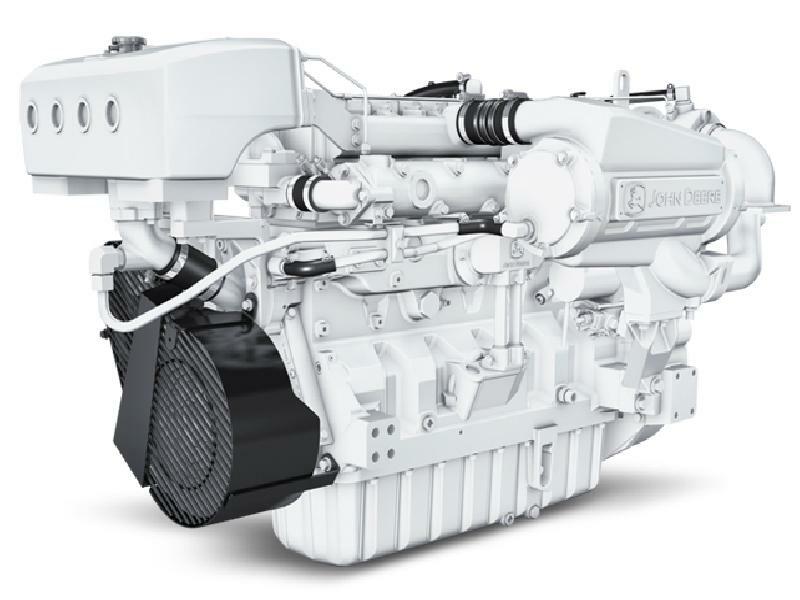 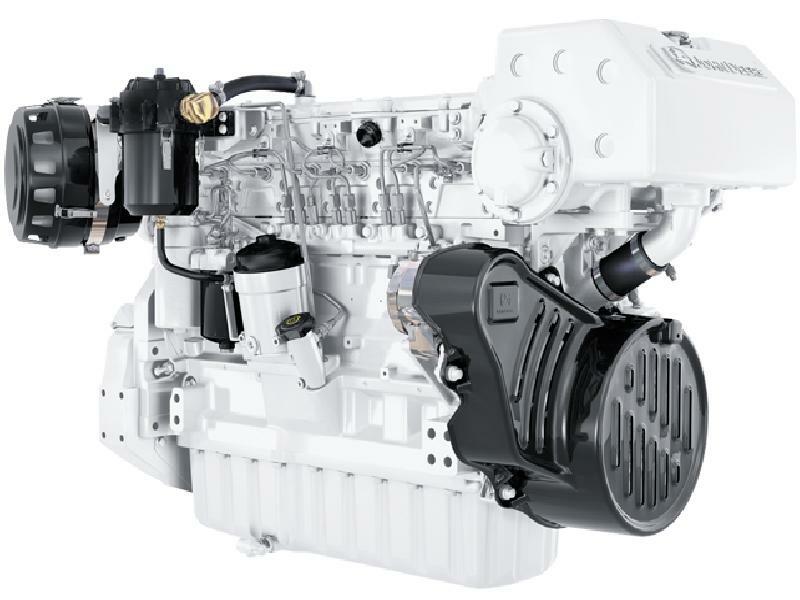 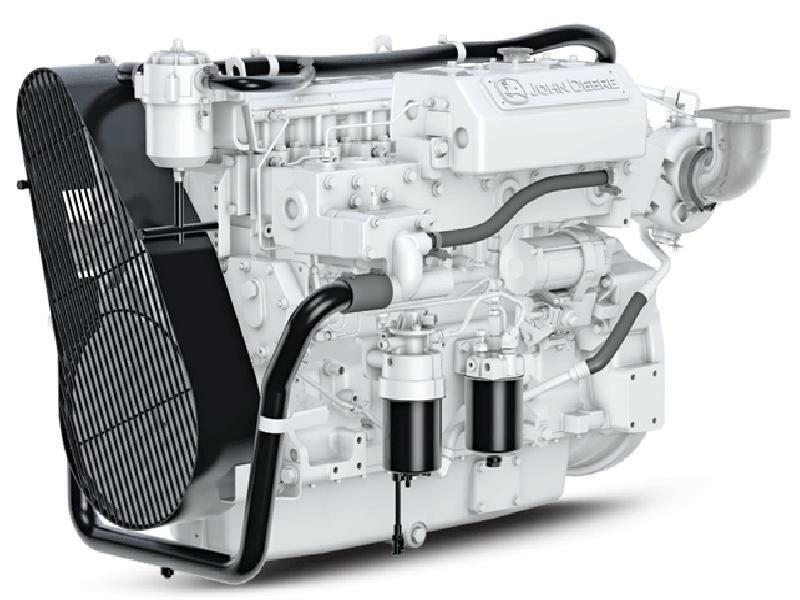 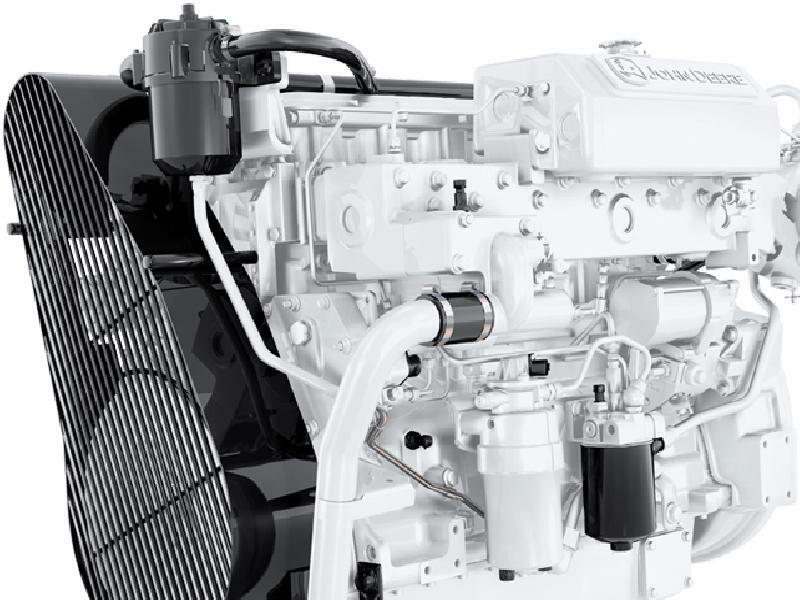 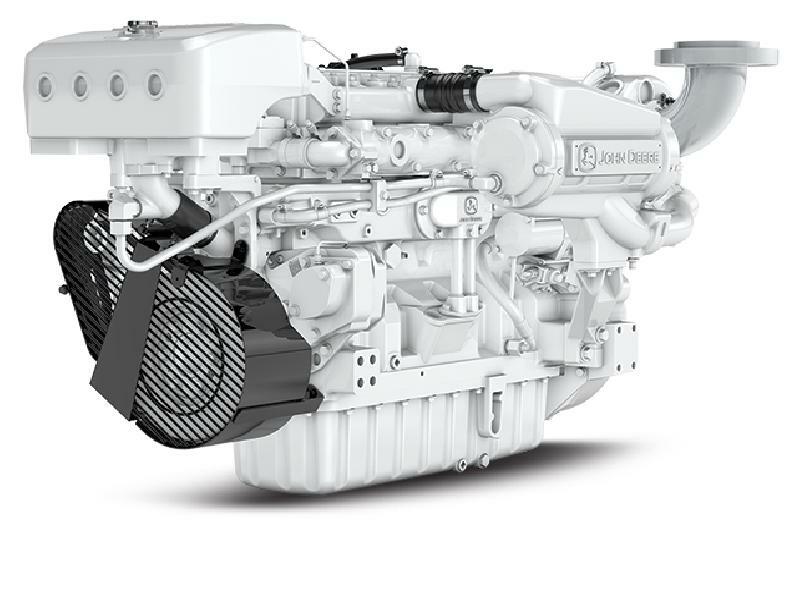 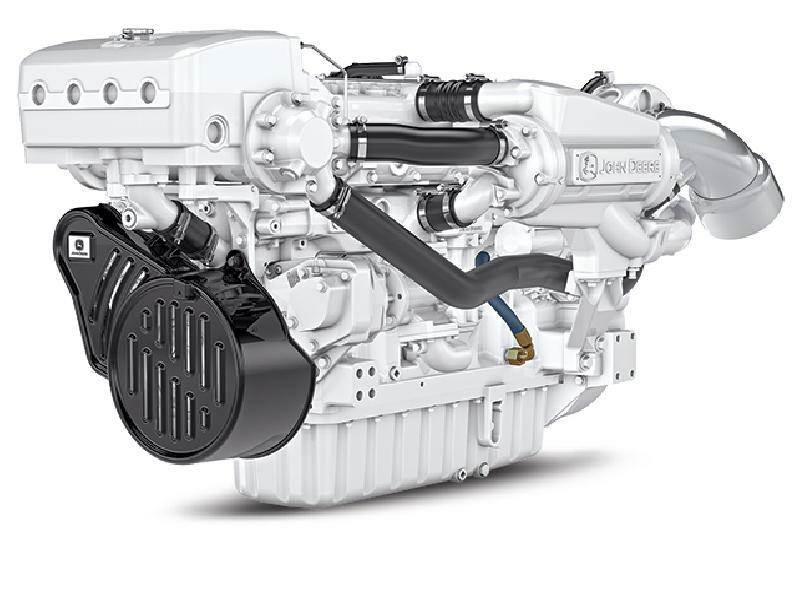 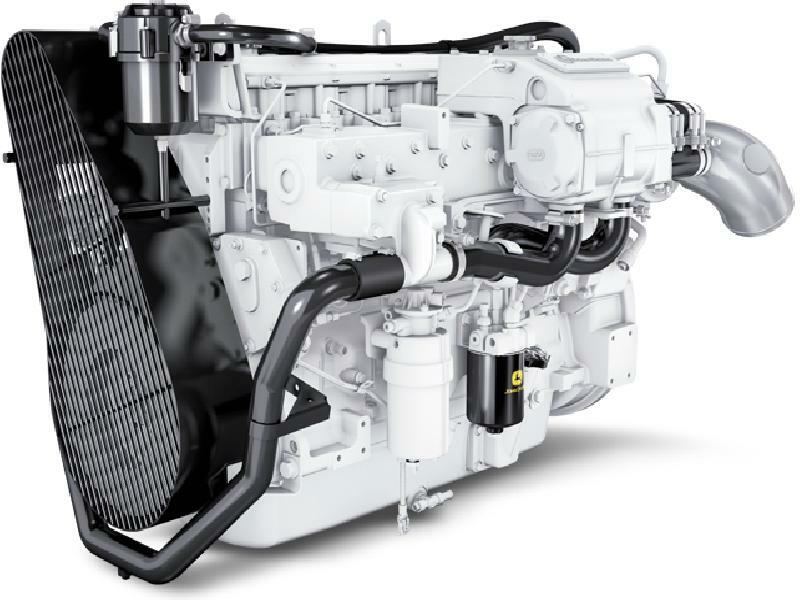 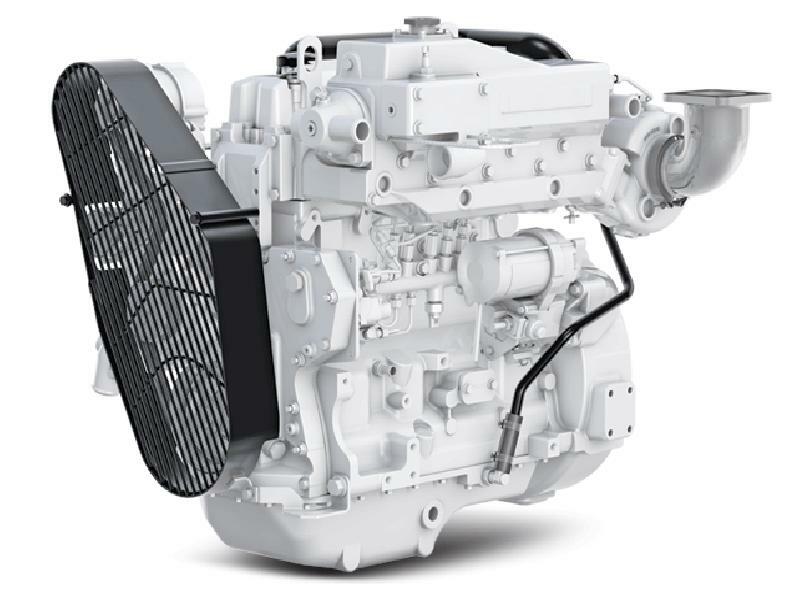 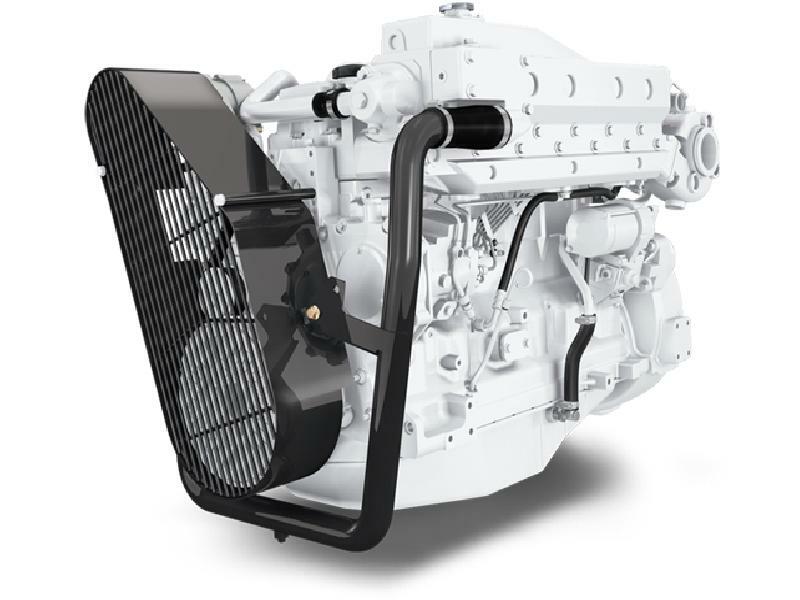 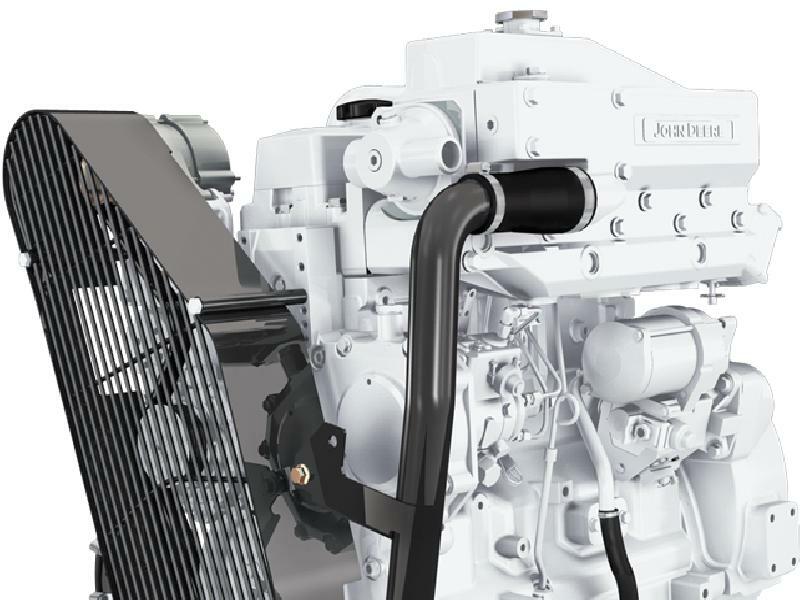 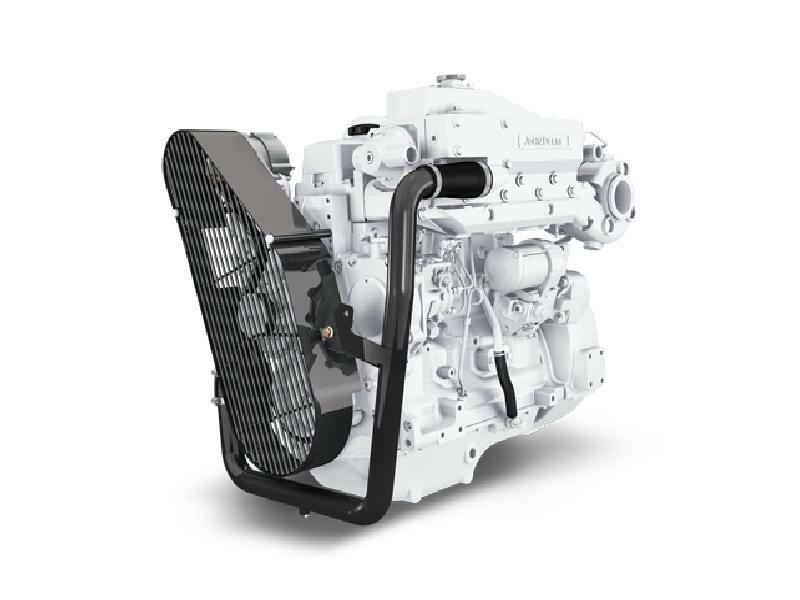 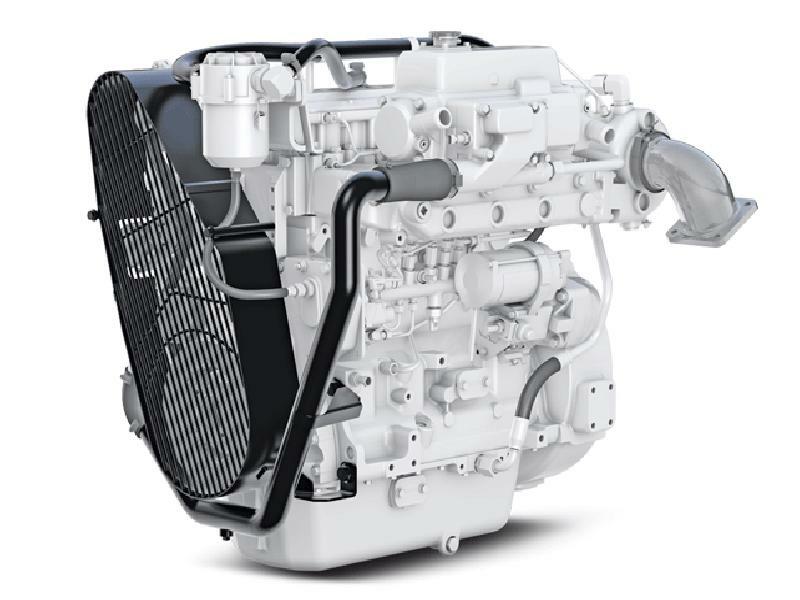 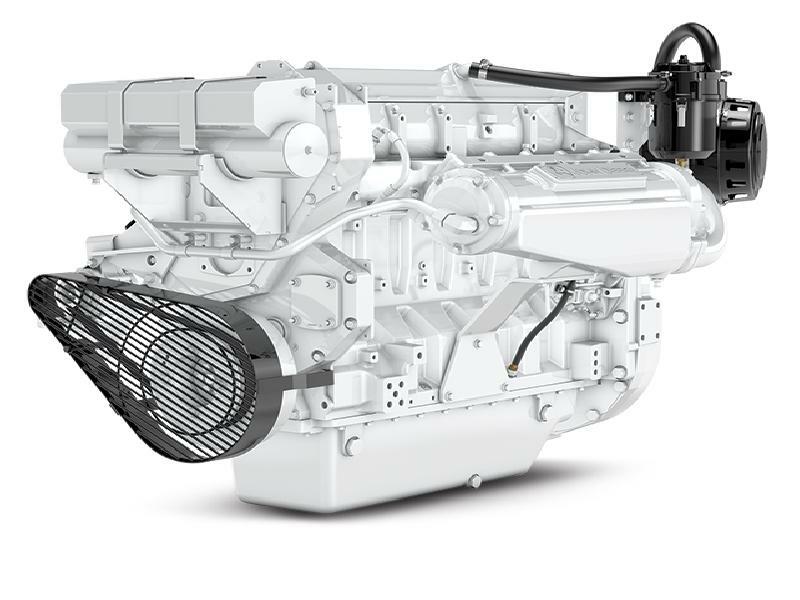 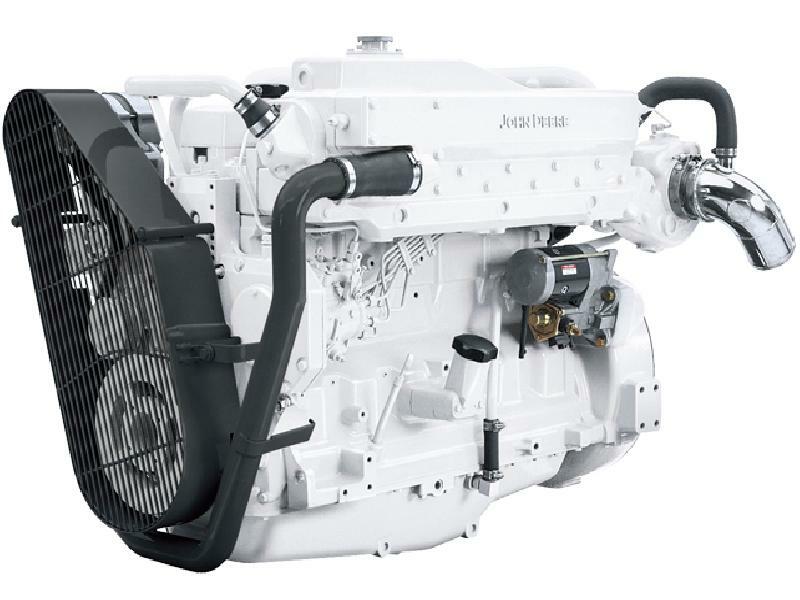 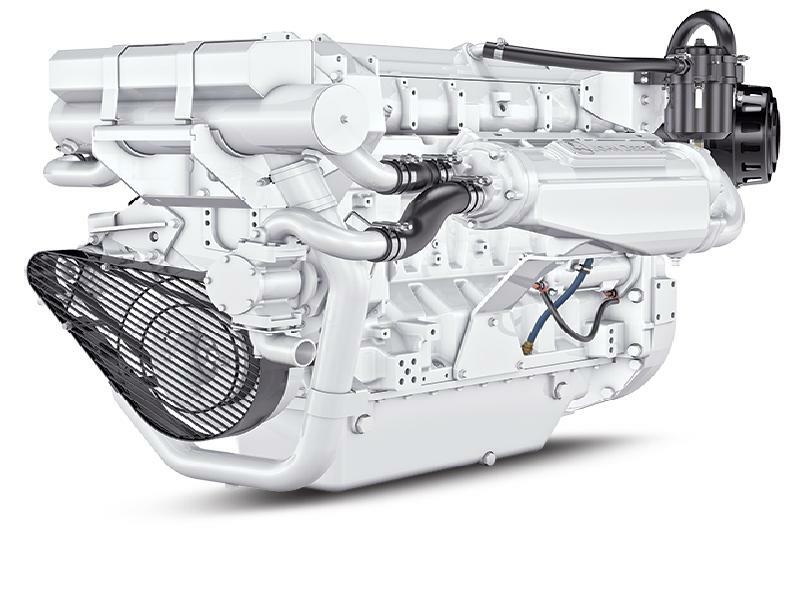 As the Authorized Marine Dealer in Romania Diesel Mecanica is able to supply engines in the range of 400 bhp up to 7577 bhp. 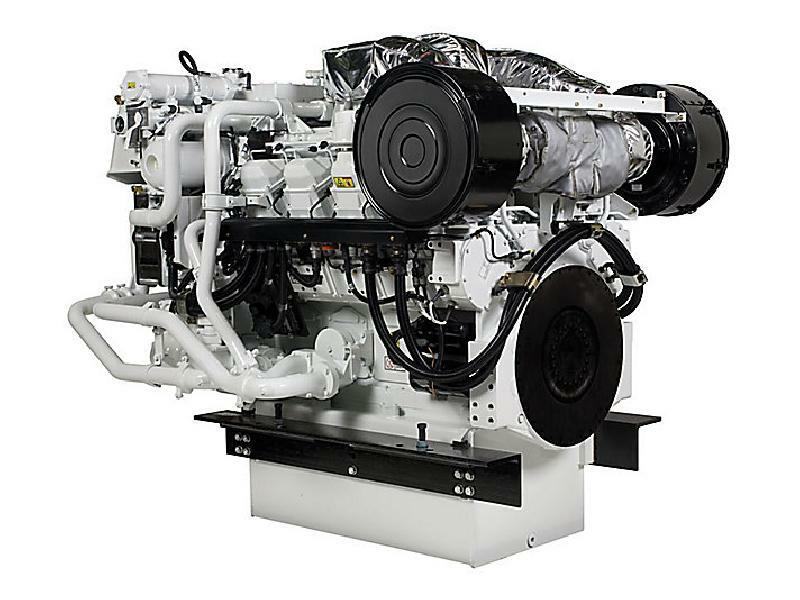 See the list below for an overview of the engines DM can deliver in a short period of time.